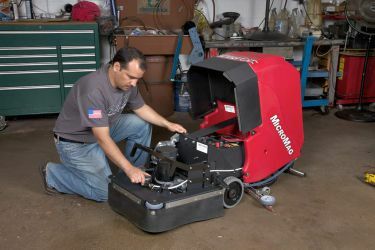 What is the best value for money floor cleaning equipment ? This depends on your expectations and values, whether you are looking for tangible results, making the best of your environment or just ticking the boxes. Floor cleaning machinery is not all the same, the price difference is usually reflected in the build quality and hence the performance. 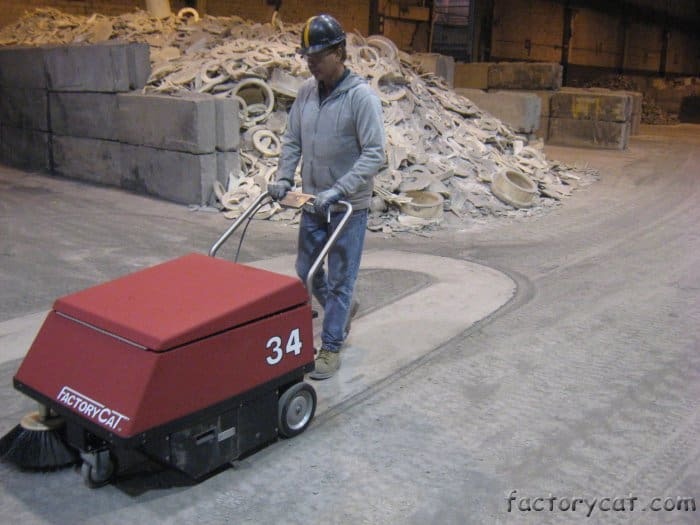 When purchasing a scrubber drier or sweeper you should consider if achieving the best results are import to you, how long you expect the equipment to last, the ongoing cost of maintenance & the length and terms of the manufacturers warranty. Do I need a demonstration ? The most important part of the process is the on-site demonstration, if the company selling the equipment is reluctant to show you their machine at your site there is usually a reason. Make sure it achieves the results required in the time frame allowed, lesser machines will take longer to achieve the same results, when you add in the time/wages they then become expensive in use. When it comes to electric motors size and quality usually go hand in hand, look at the build quality, specifications, horse power/amp draw and country of origin. The more robust the motor, the more amps it draws, the longer it will last and the better the performance. Consider the service cost, cheaper models are more likely to break they are usually harder to work on, with limited access , so labour costs will increase for these more frequent repairs. Heavy duty parts and consumables will last longer and work more effectively than cut price options. So which is the best value for money floor cleaning equipment ?